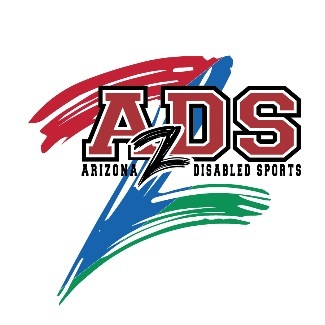 Arizona Disabled Sports is seeking individuals that are experienced in taking action photographs. Check out www.desertchallengegames.com for more details! Desert Challenge Games will be held May 23rd-26th, 2019 in the Phoenix Metro Area of Arizona. The Desert Challenge Games are a multi-day competition for individuals ages 6 through adulthood with a physical, visual or intellectual disability. The 2018 event will be part of the World Para Athletics Grand Prix and is the only Athletics Grand Prix event taking place in the United States. The 2018 Desert Challenge Games will be hosted at Arizona State University Joe Selleh Track and Field venue in Tempe, Kino Aquatic Center, and Broadway Recreation Center in Mesa and Papago Archery Range in Phoenix. All photographers must sign up prior to taking photos at any Desert Challenge Games event. You will not be permitted on the competition grounds to take any photos if you have not signed up prior to the event. Pictures taken must be submitted to Arizona Disabled Sports.